Fellows watch sale last month totalling just over a time-stopping £260 000, with 77% of lots finding new owners. The limited edition Omega James Bond SkyFall Seamaster Professional Co-Axial 007 watch impressed collectors. 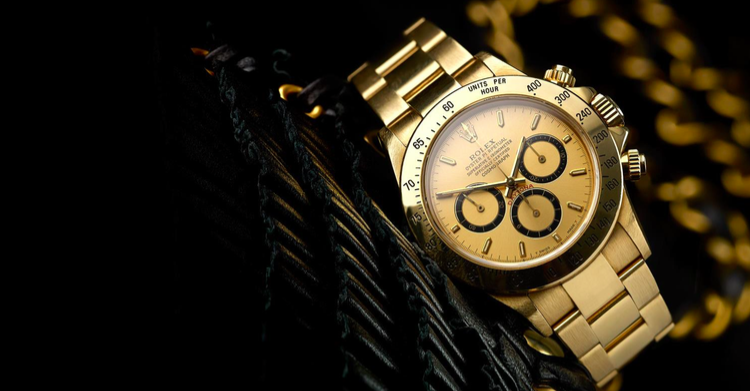 No surprises though that Rolex watches were the real show-stoppers of the sale, with 80% of the 68 watches offered sold. The main highlight of the Rolex segment was a gentleman's bi-metal Oyster Perpetual Date GMT-Master II. This lot garnered a lot of interest and performed well, doubling its estimate and achieving £4 600 on the day. Watch this space for pocket watches on the market, as a gilt consular case "Oignon" pocket watch by N.E Bouton was the star lot among the pocket watches, realising £1 900. 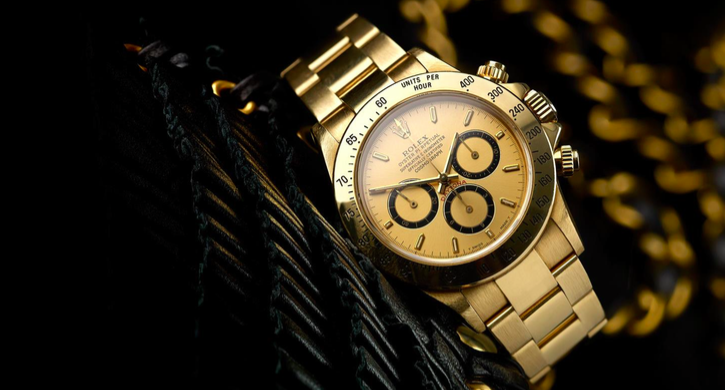 For more watch sales, check out Fellows on Barnebys here.